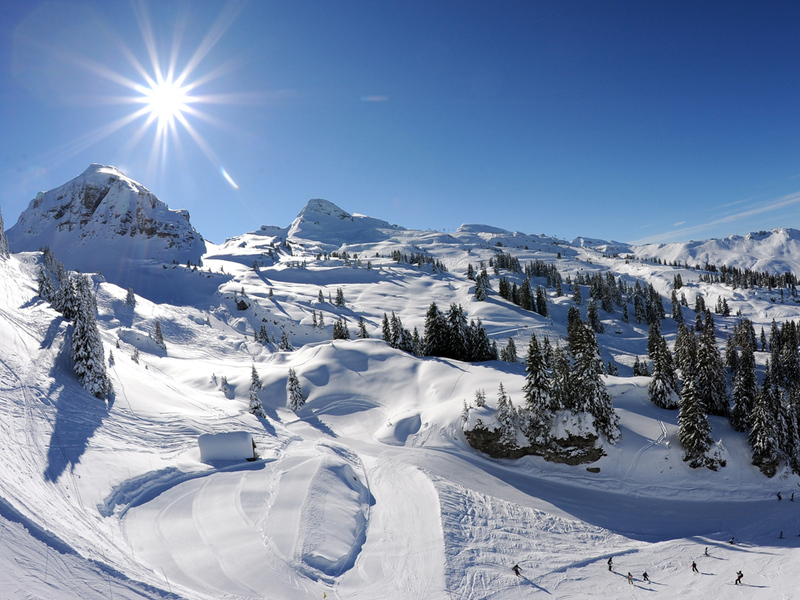 Avoriaz is one of the ski resorts which makes up the Portes du Soleil ski area. 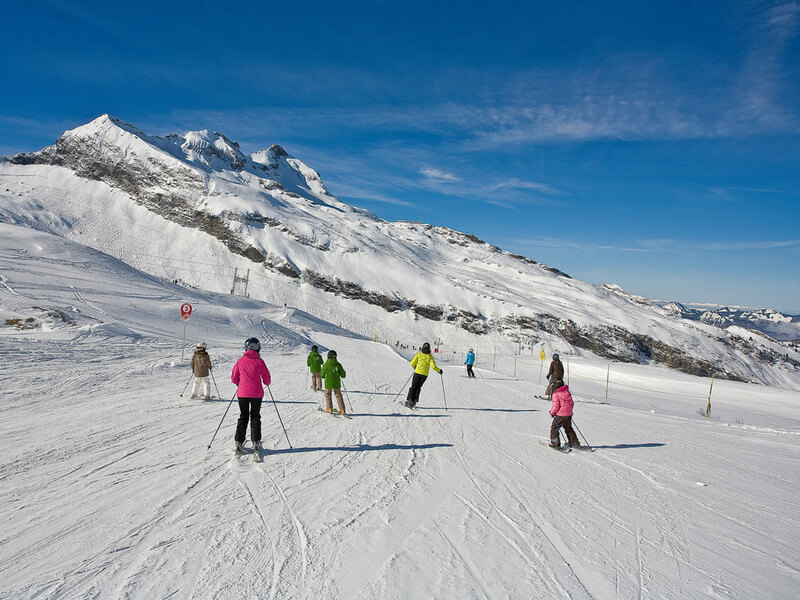 The ski resort is entirely pedestrian because of a desire to preserve the natural beauty of the site. 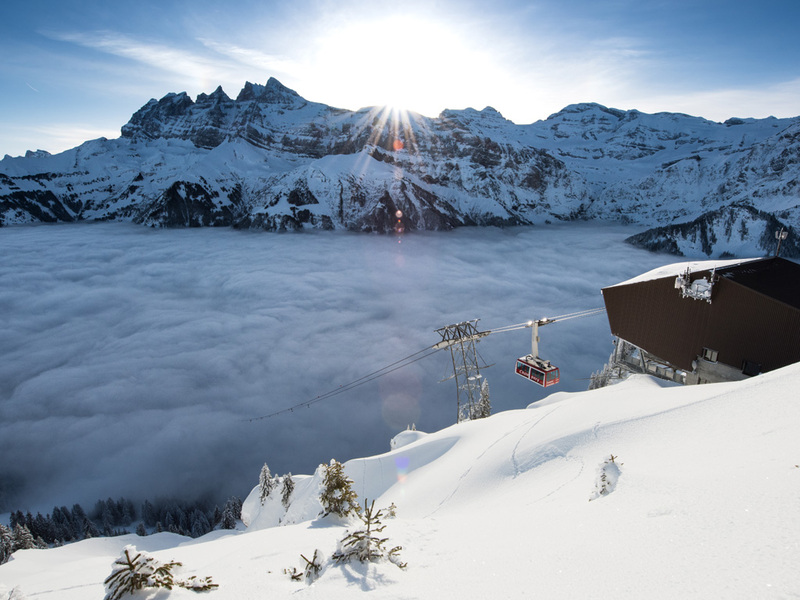 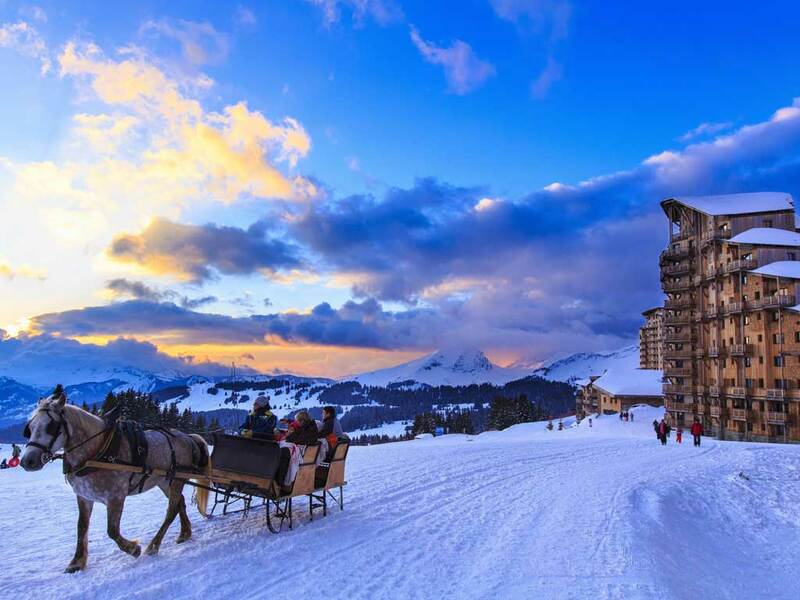 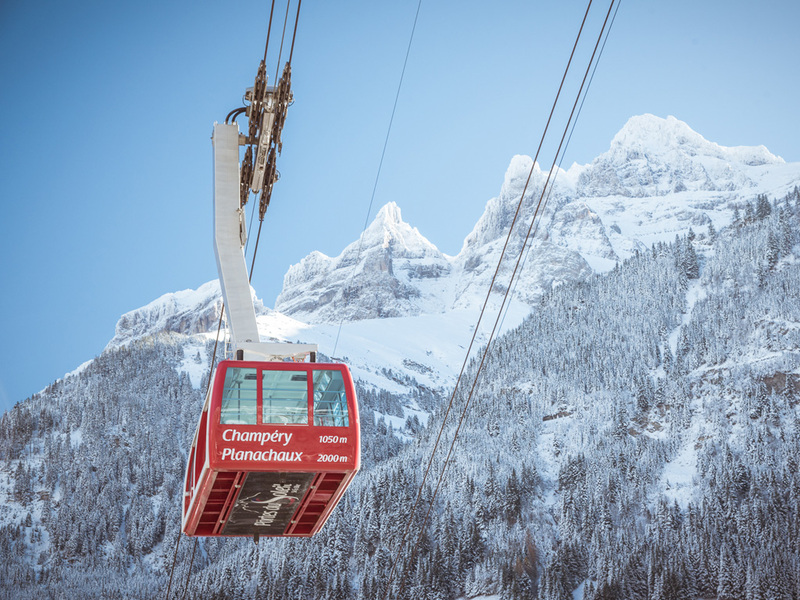 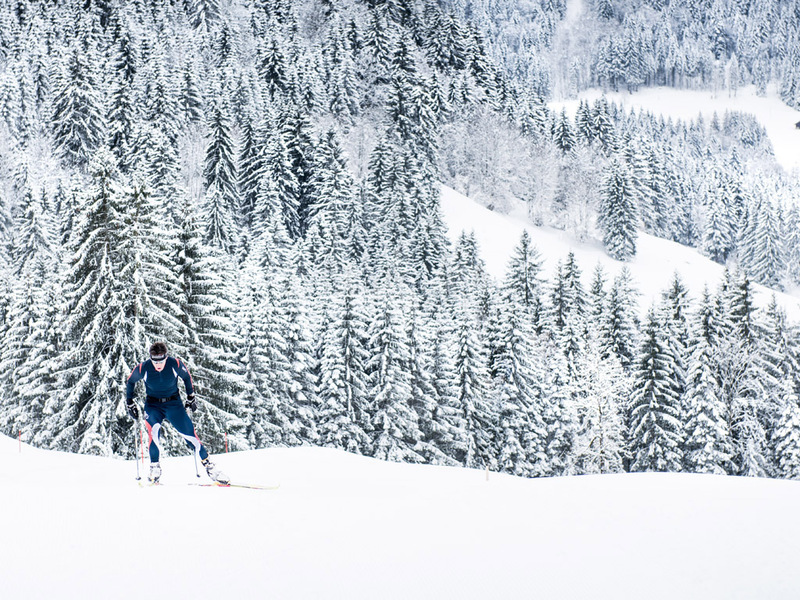 You can carry your luggage to your accommodation on a sledge, in a horse-drawn sleigh or on a snowmobile because there are no streets, only ski slopes in Avoriaz. 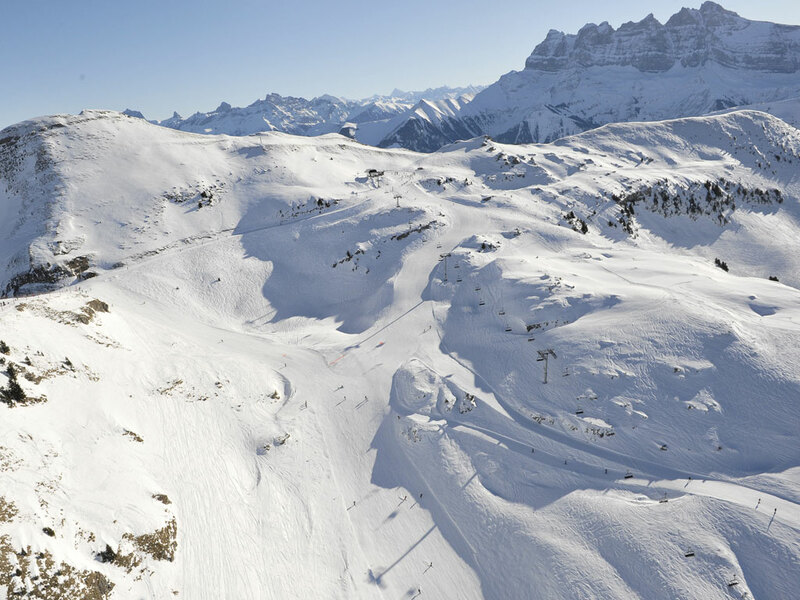 There are several ski lifts in the very heart of the resort meaning some ski runs will take you into and even through the resort centre. 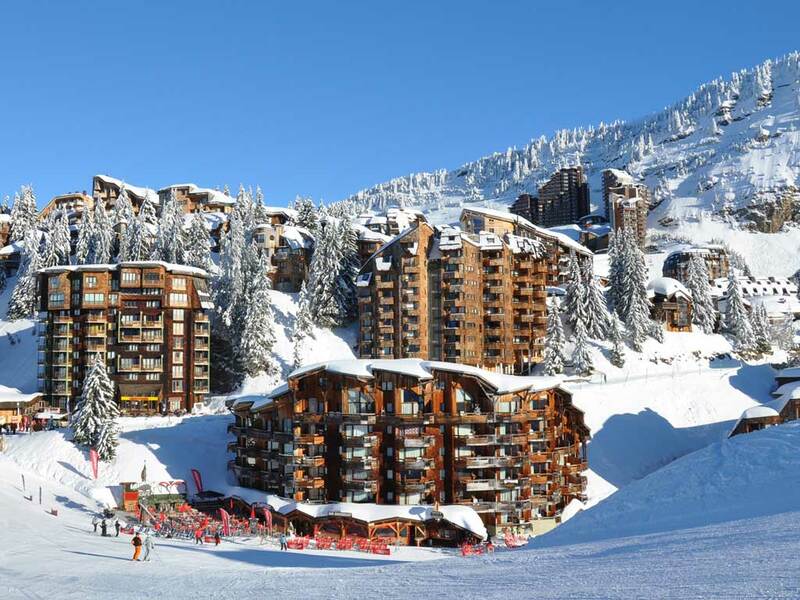 Avoriaz is a very popular ski resort for snowboarders and because of this there is a young, lively atmosphere in the resort and on the ski slopes. 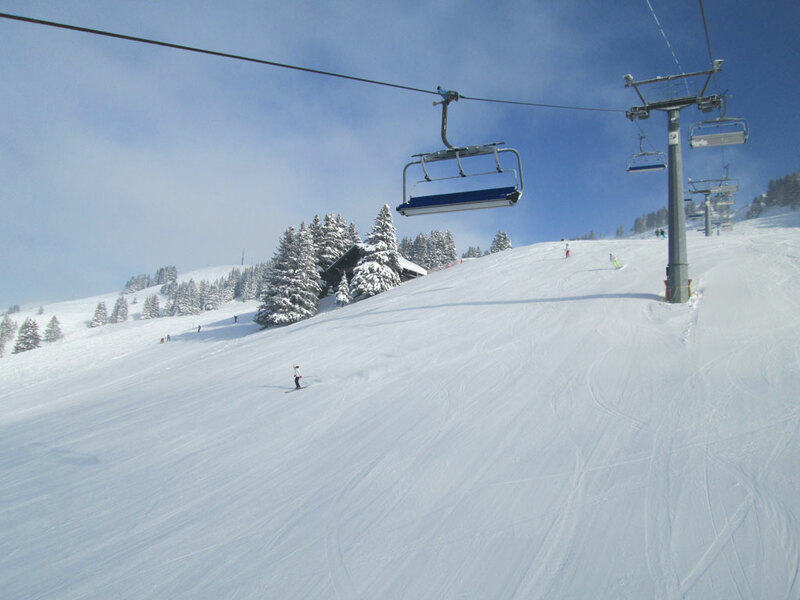 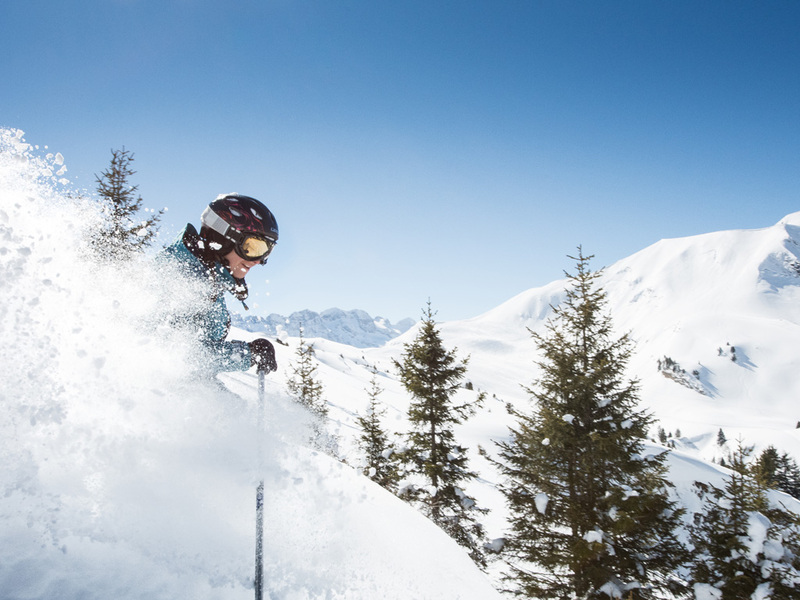 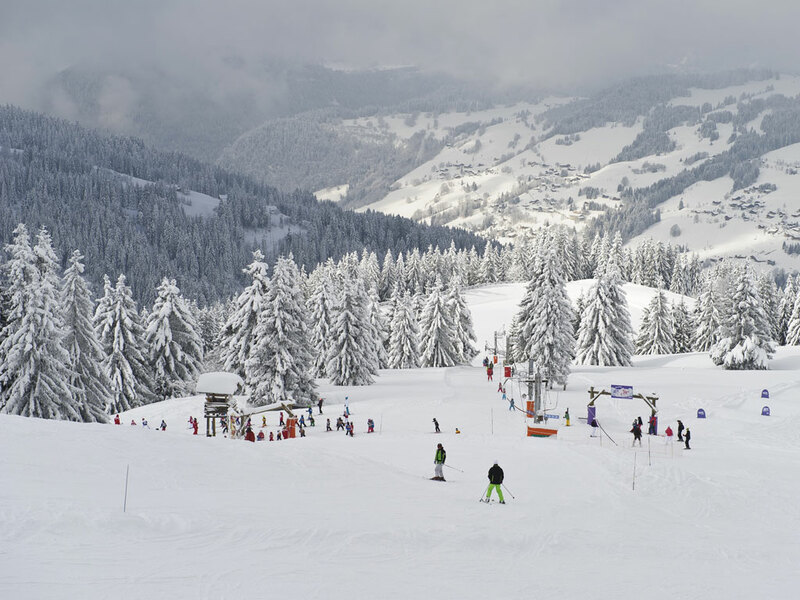 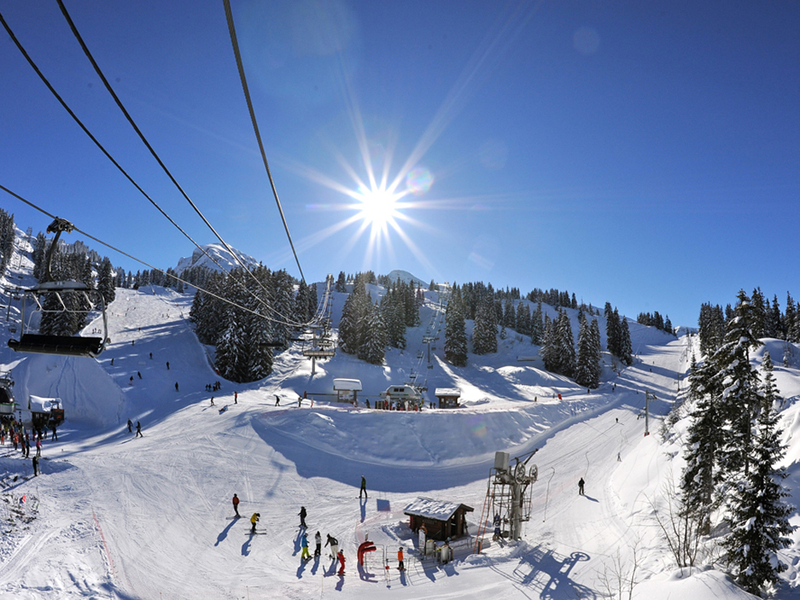 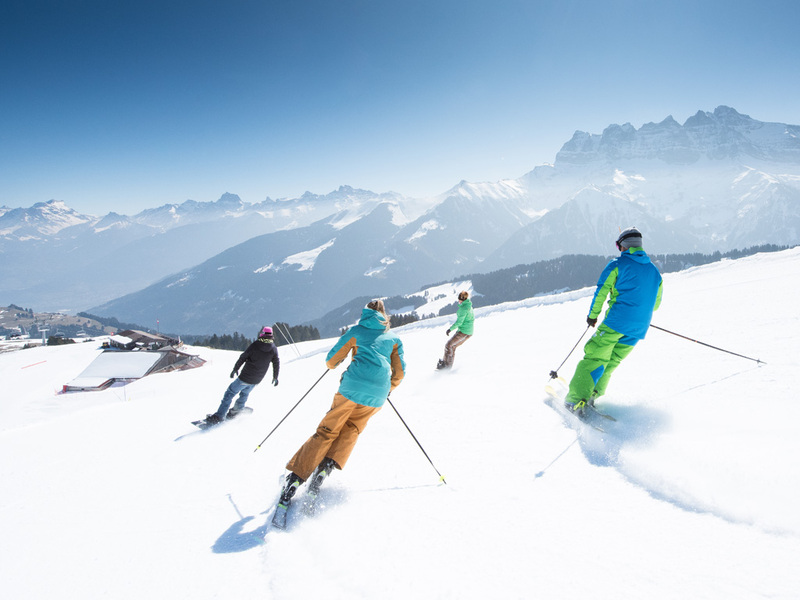 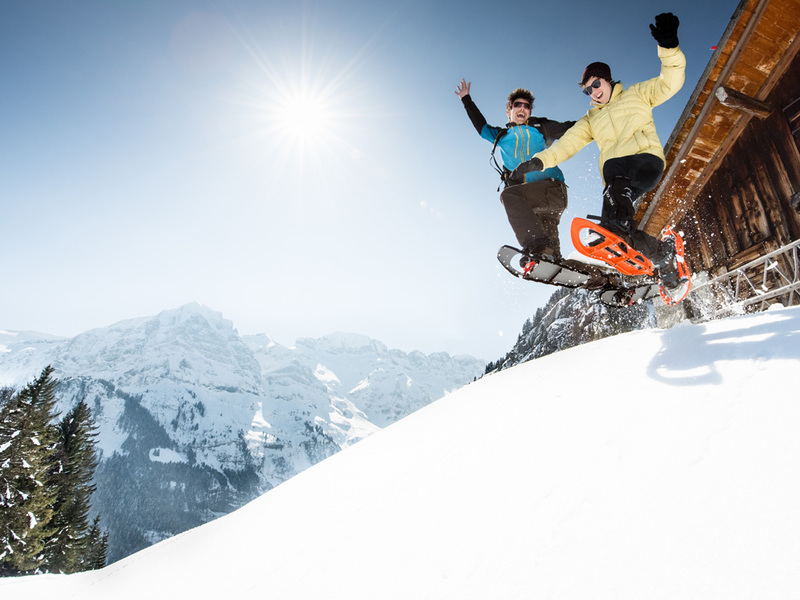 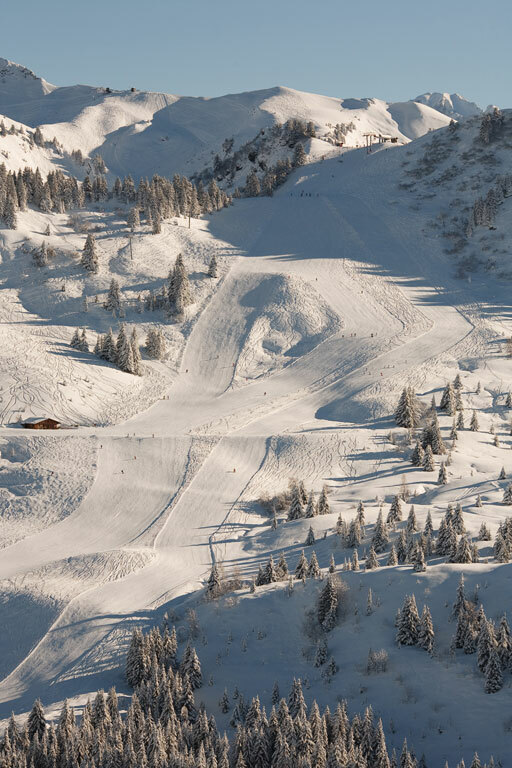 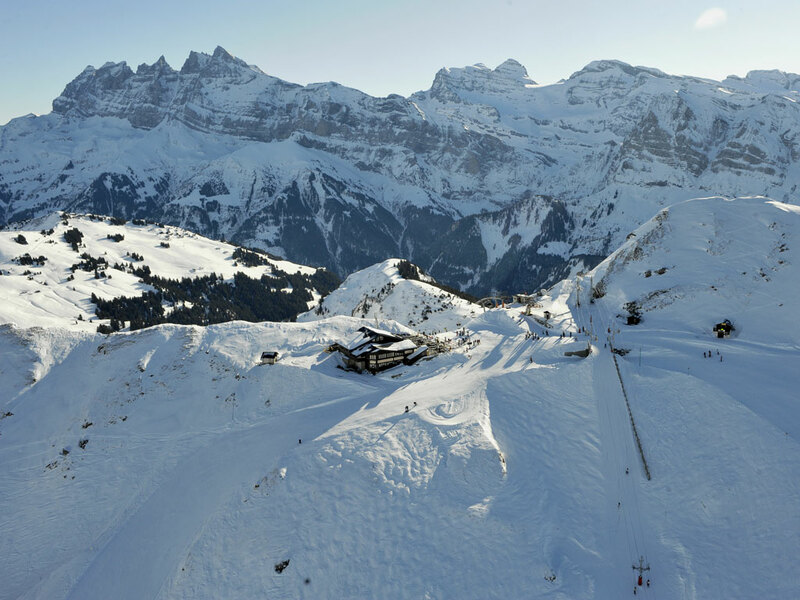 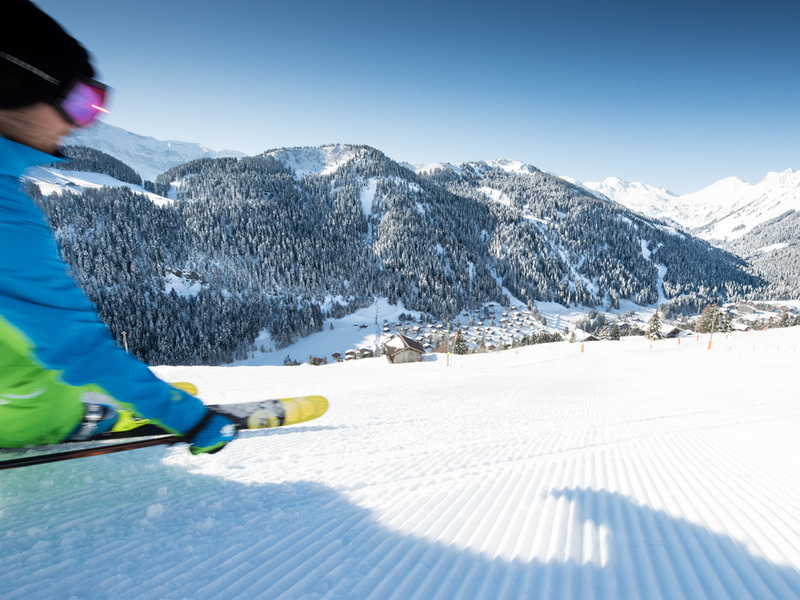 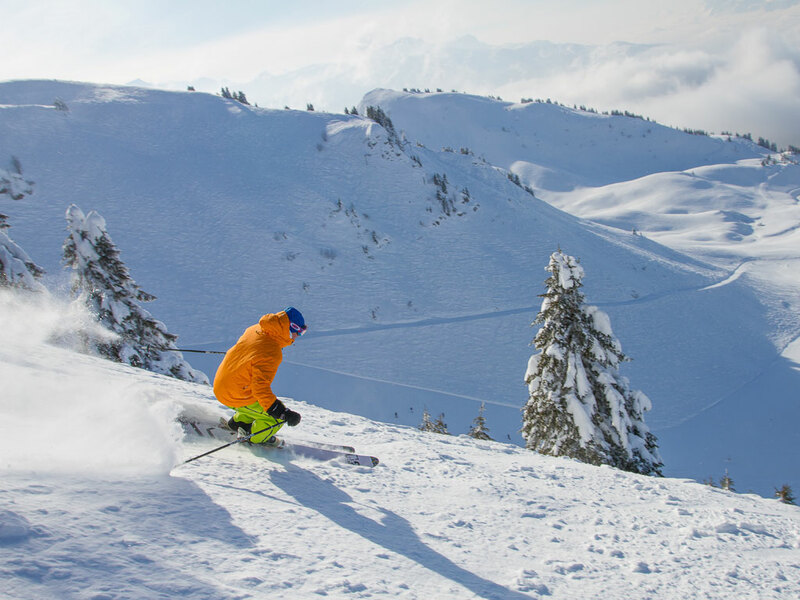 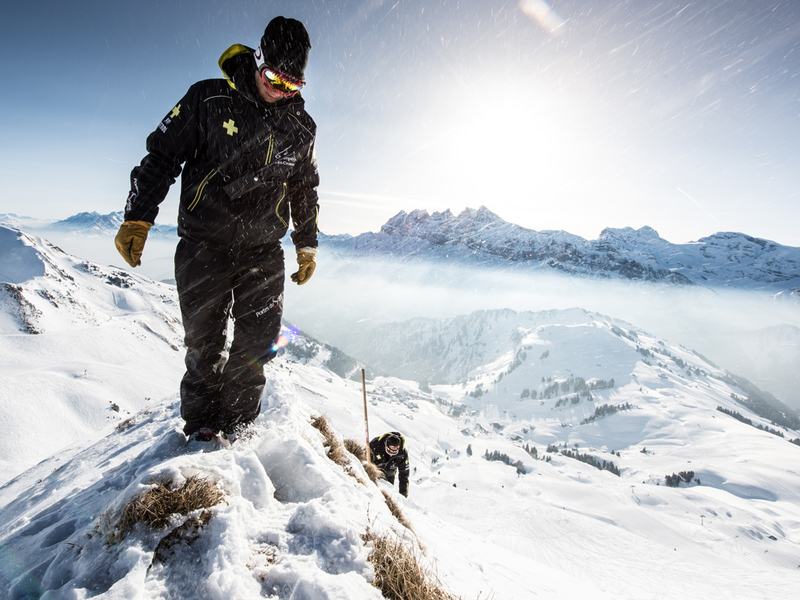 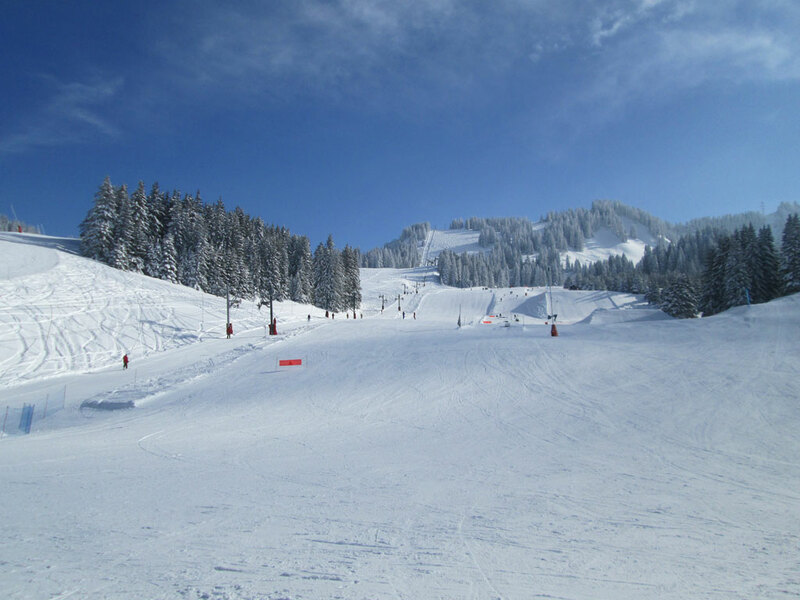 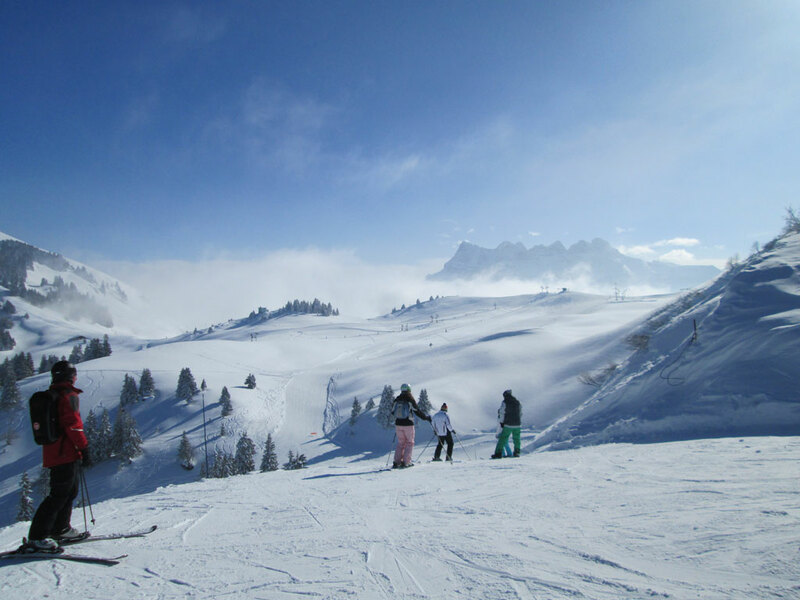 With around 650 km of ski slopes, the Les Portes du Soleil ski area is suitable for skiers and snowboarders of all levels. 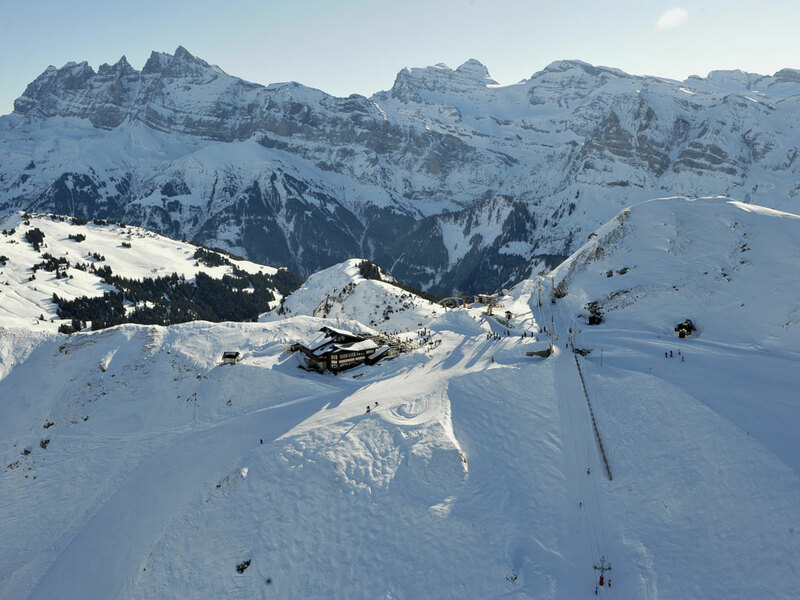 Apres-ski and nightlife in Avoriaz is cozy and fun with some great bars and cafes offering a lively, intimate atmosphere. 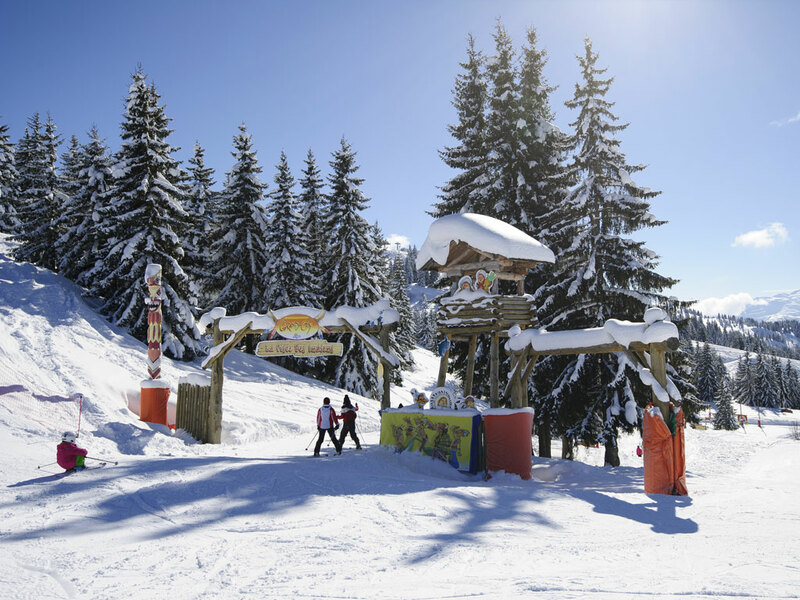 There is a wonderful new waterpark here - Aquariaz - where families can litterally spend the whole day having fun in the various different areas! 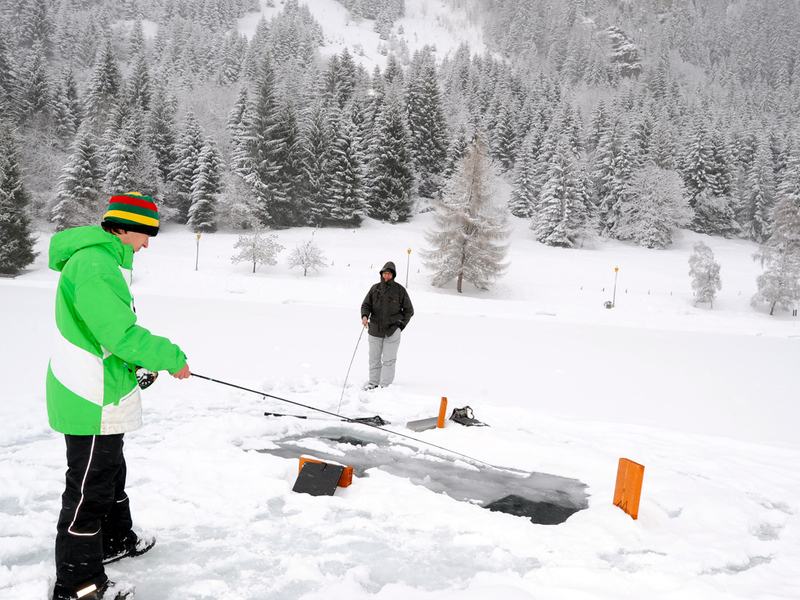 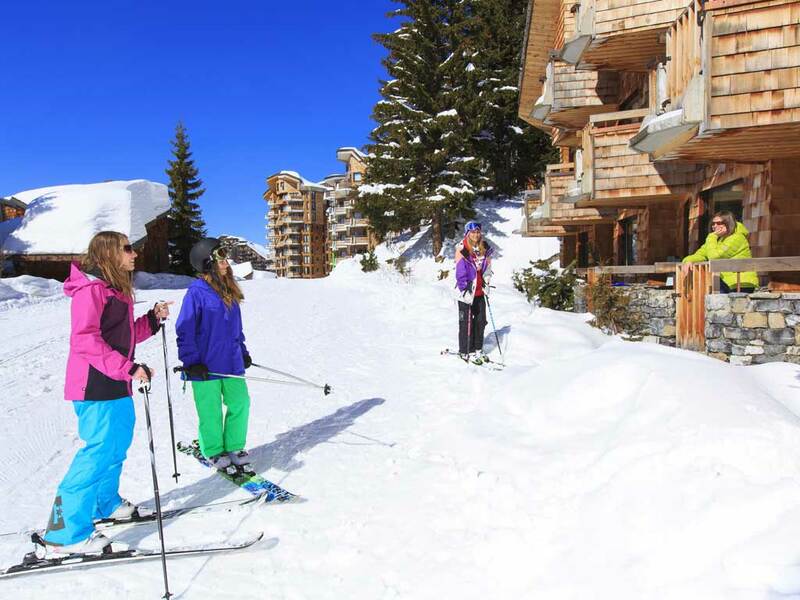 Great for days when the weather conditions are a little less appealing or you just fancy a break from skiing. 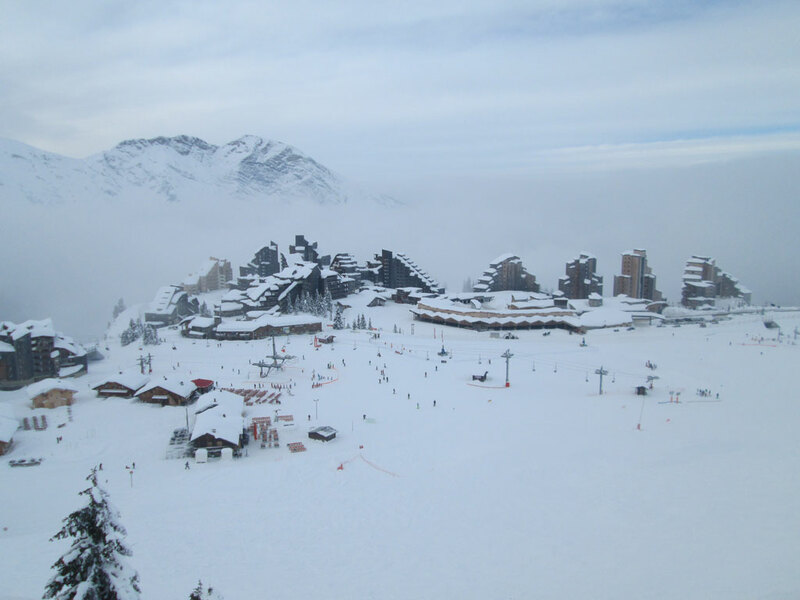 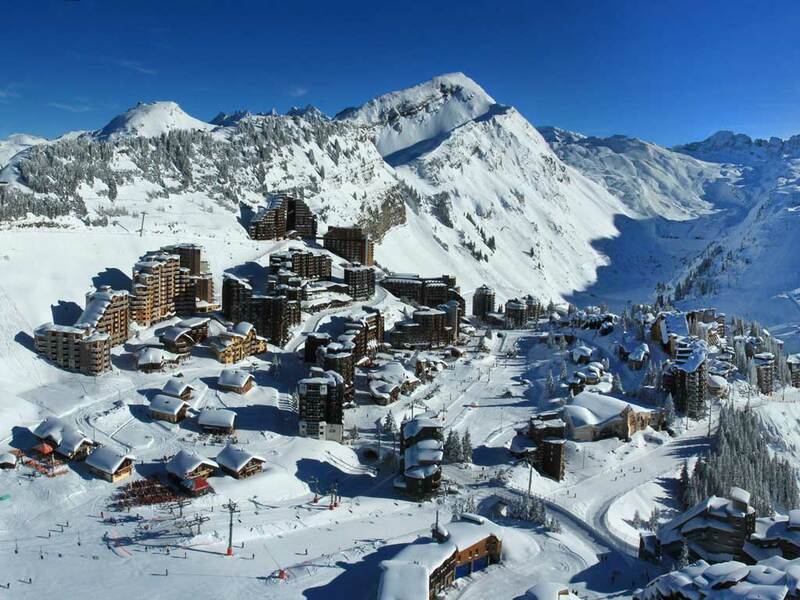 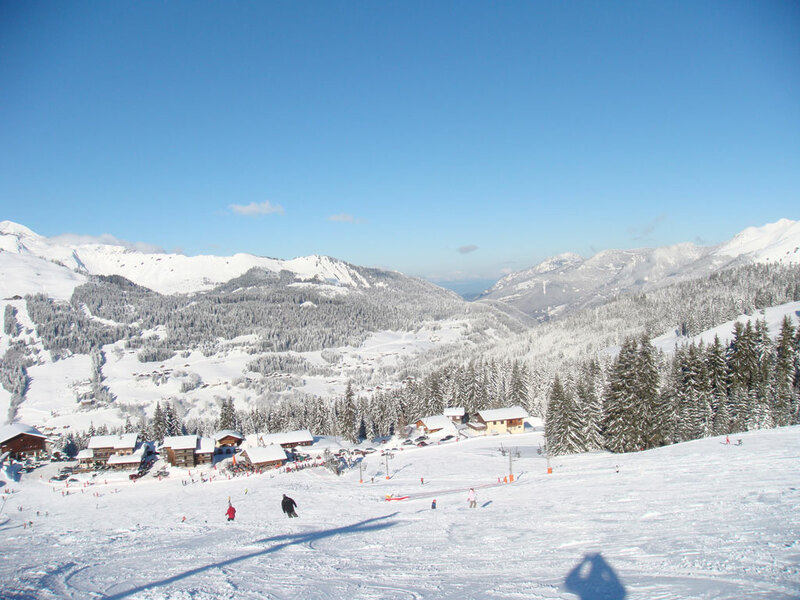 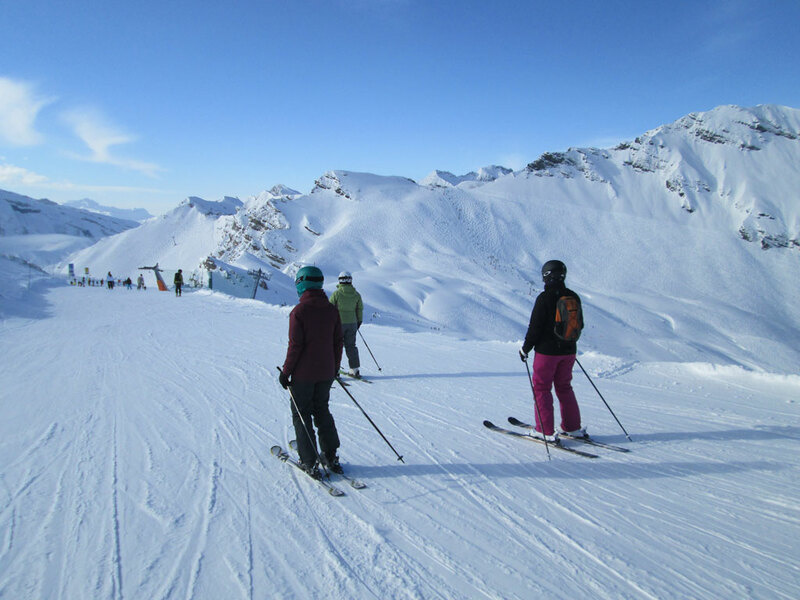 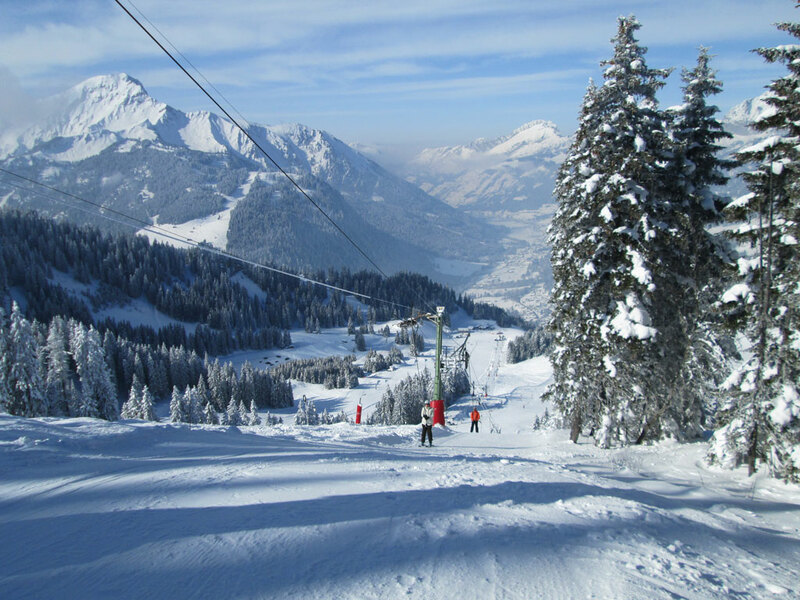 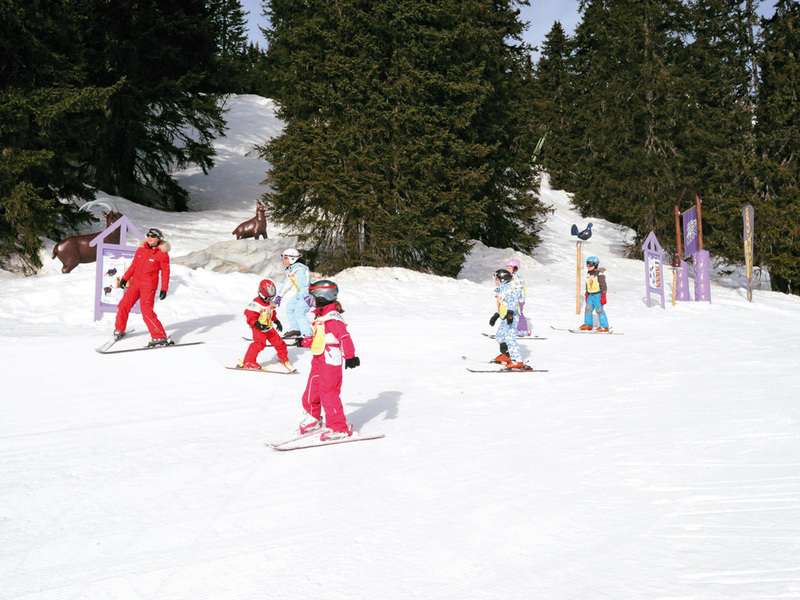 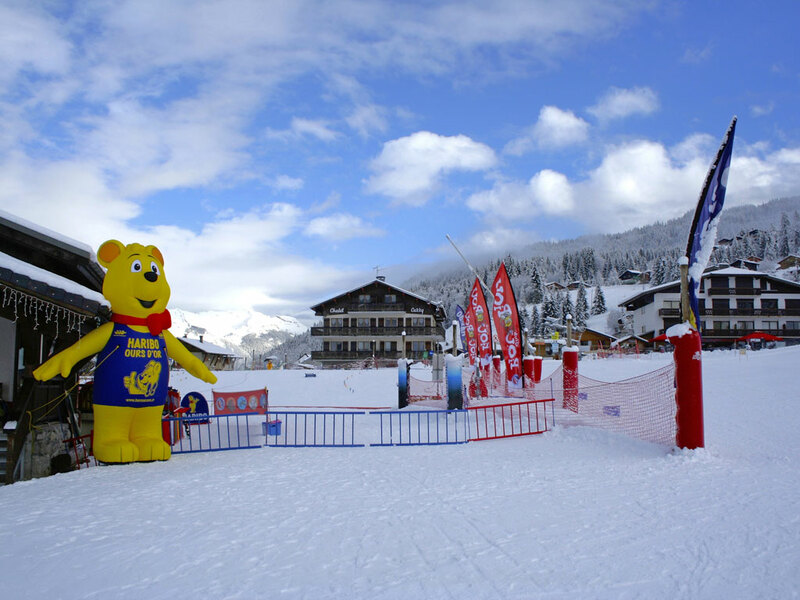 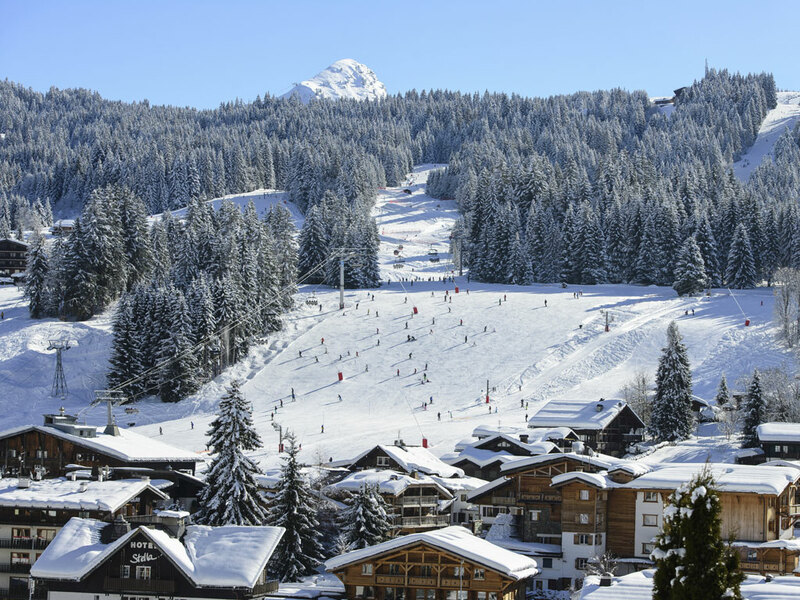 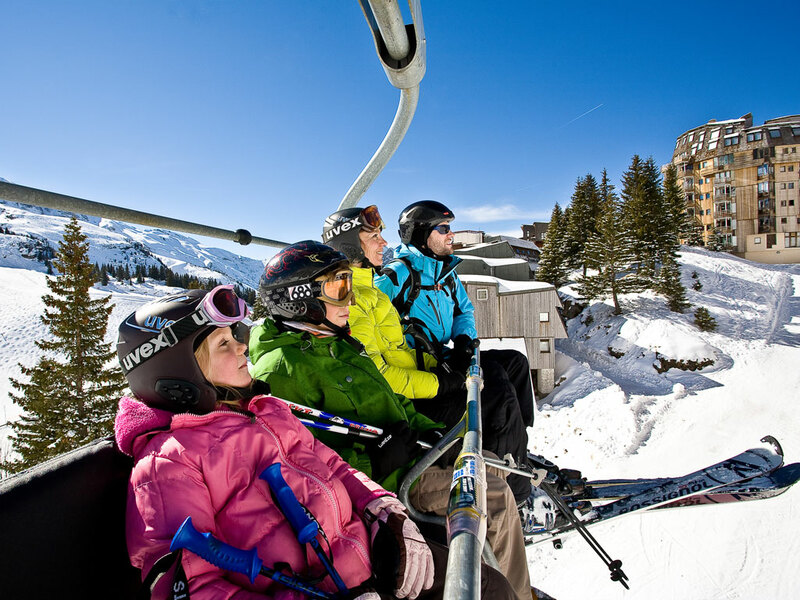 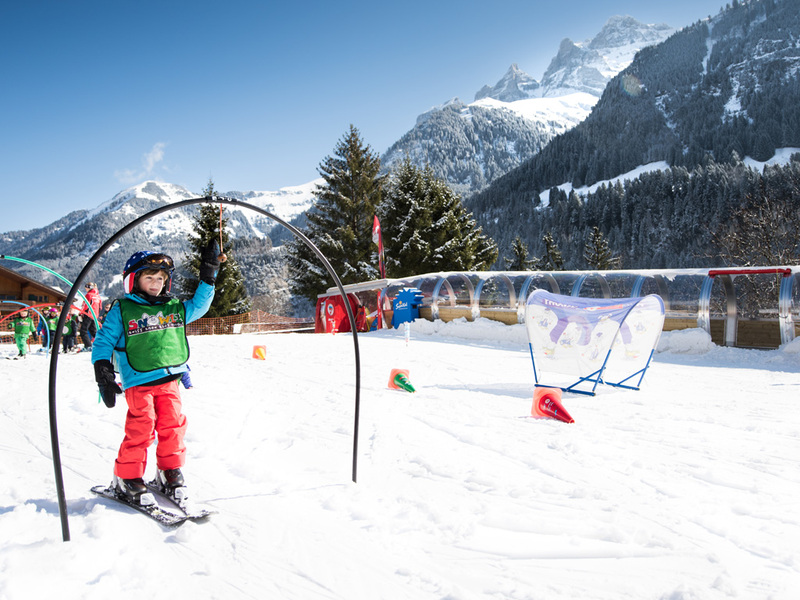 Avoriaz is therefore a great ski resort for family ski holidays.